The Japanese duo return with a new collab project. Japan’s influence on hip hop should not go unmentioned. The nation gave us anime which has become synonymous with the genre’s lo-fi variant. Some of the greatest DJ’s were born there: DJ Kentaro, DJ Krush, The Silent Poets, and the late Nujabes. From the underground, Bugseed continues to reign supreme. His heavy style of boom bap is reminiscent of the 90s New York style in all its audible smoke. 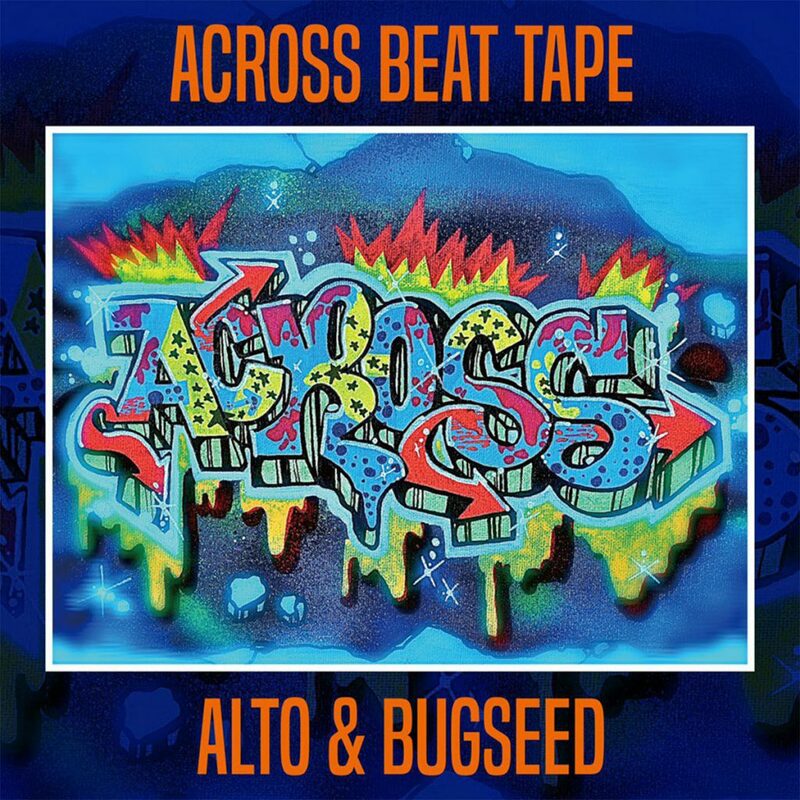 His latest project with frequent collaborator Alto is called ACROSS BEAT TAPE. Like their previous ACROSS TAPE from 2017, it’s a split affair but the marriage of music is as strong as ever. Stand out tracks including Alto’s SKILLZ (which should be familiar to Jamiroquai fans like me) and the funky as hell BIGBEAT. From Bugseed, LOCAL VIEW, WORLD FAMOUS, and SIZONE are clear favourites.